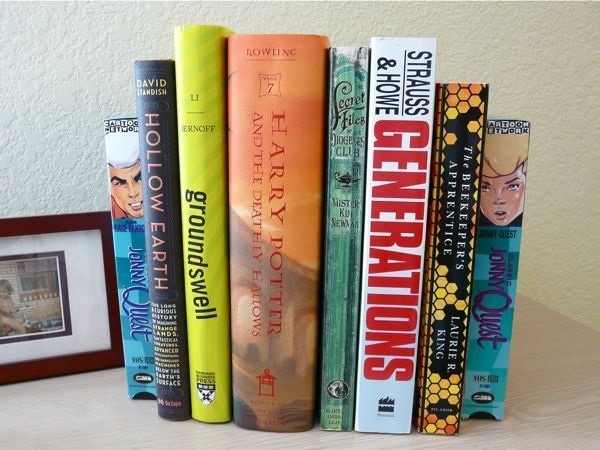 Check out this awesome tutorial that shows you how to make a useful bookend using recycled materials. I think this is cool because you could even disguise the VHS tape to look like a book. You'd be surprised by the number of things you can do with an old videotape! I made bookends, gift wrap, jewelry, flowers, and a notebook. How To: Make a Cozy Beanie from an Old Sweater.